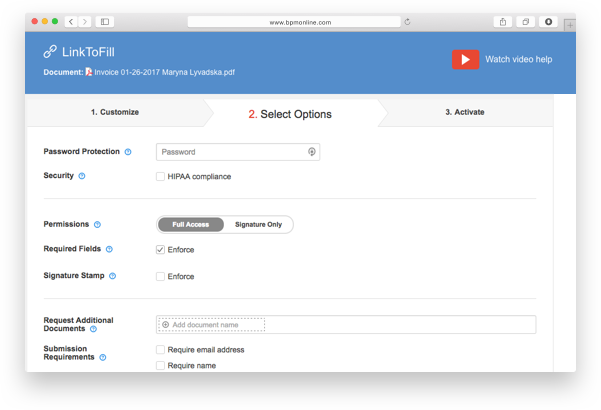 Transform any document from Dropbox into a dynamic fillable form with smart digital fields to quickly collect information. Brand the look and feel of your fillable documents and share them with colleagues, partners and customers. Enhance your Dropbox documents by adding fillable fields such as dropdown menus, formulas, checkboxes and images as well as date and signature fields. 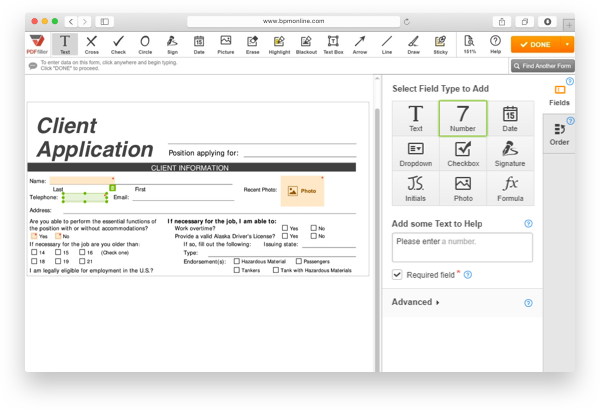 Customize the layout and appearance of fillable forms according to your brand’s needs. Make your documents publicly accessible by adding a button or a link to your website. 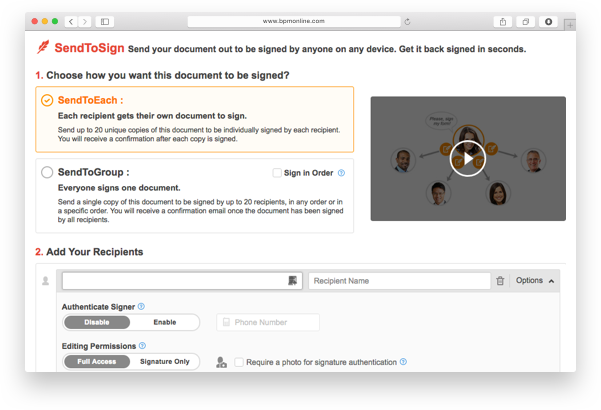 Quickly create eSignatures on any internet connected device and send documents stored in Dropbox out to be signed by up to 20 recipients. 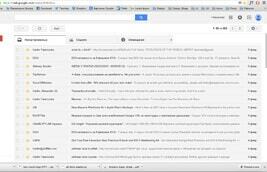 Get an email or text-message notification when a document is signed.